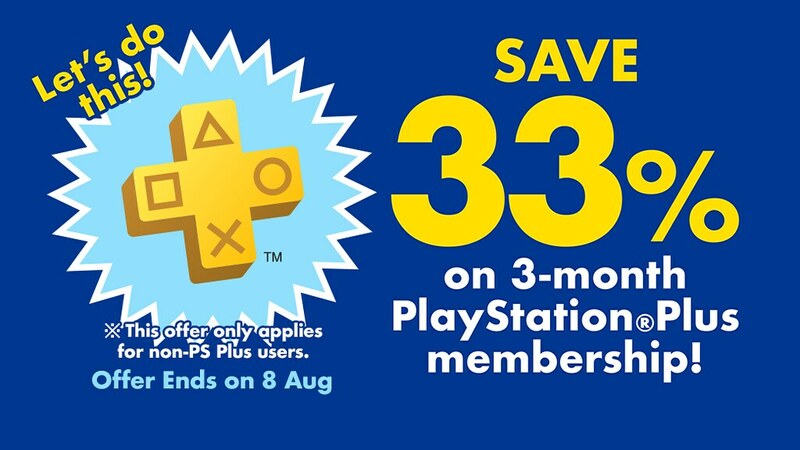 PlayStation®Plus August offers are coming to PlayStation®Store on 9th Aug and will end on 5th September. 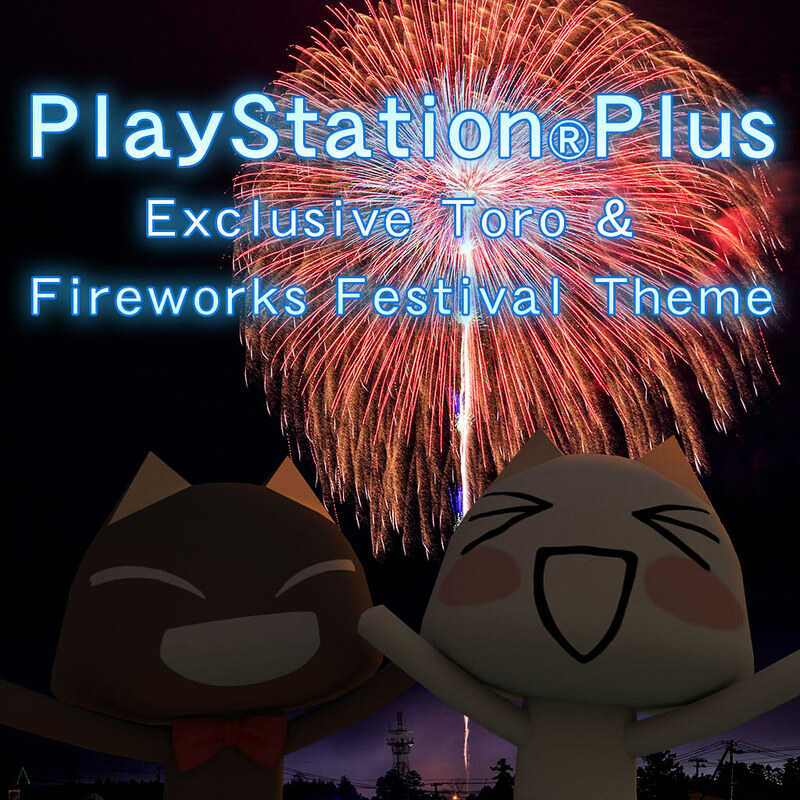 PS Plus members, it’s time to check out the free games and extra contents that you will be able to enjoy below! 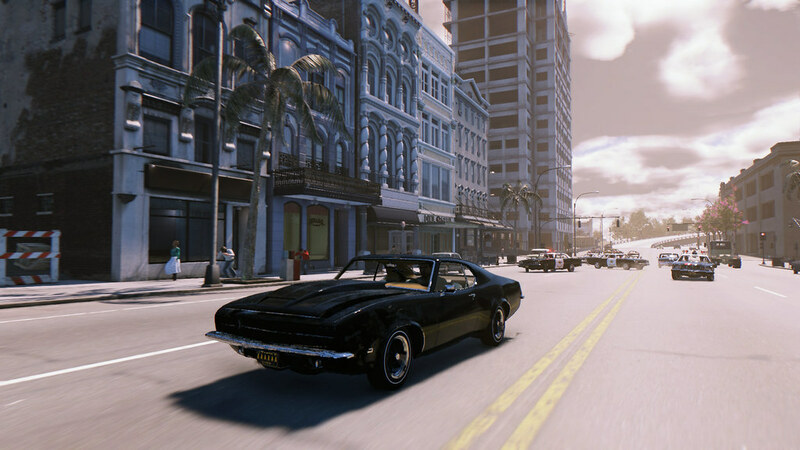 PS4™ Action Game『Mafia III』is our first highlight. The story line is on New Bordeaux 1968. Lincoln Clay, his black mob family, is wiped out by the Italian Mafia. , Lincoln builds a new family and blazes a path of military-grade revenge through the Mafioso responsible. You can build a new criminal empire your way by deciding which lieutenants you reward, and which you betray. 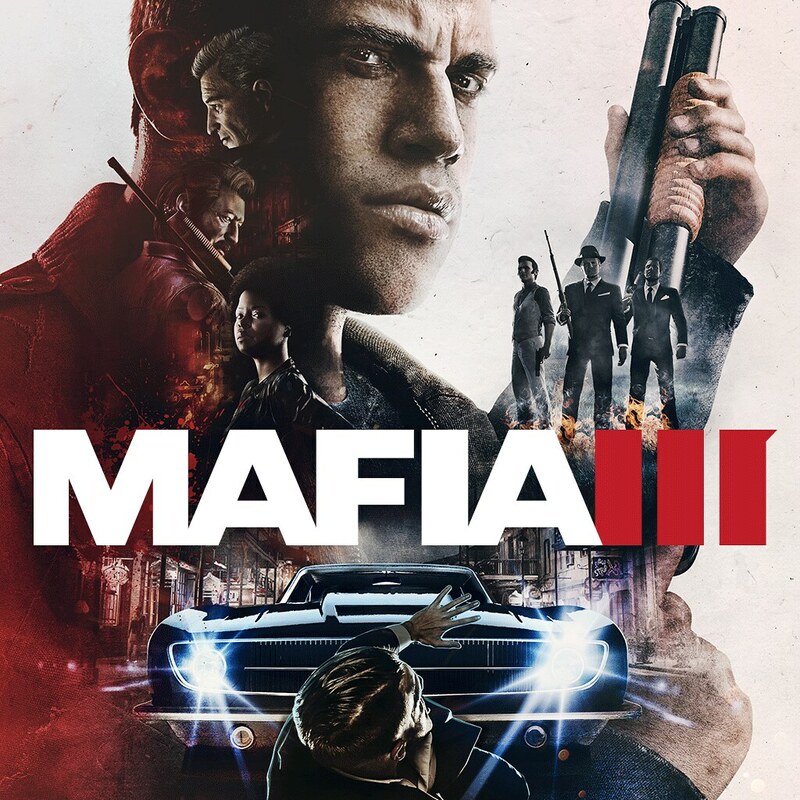 Revenge your enemy by brute force, blazing guns or stalk-and-kill tactics, to tear down the Italian Mafia. 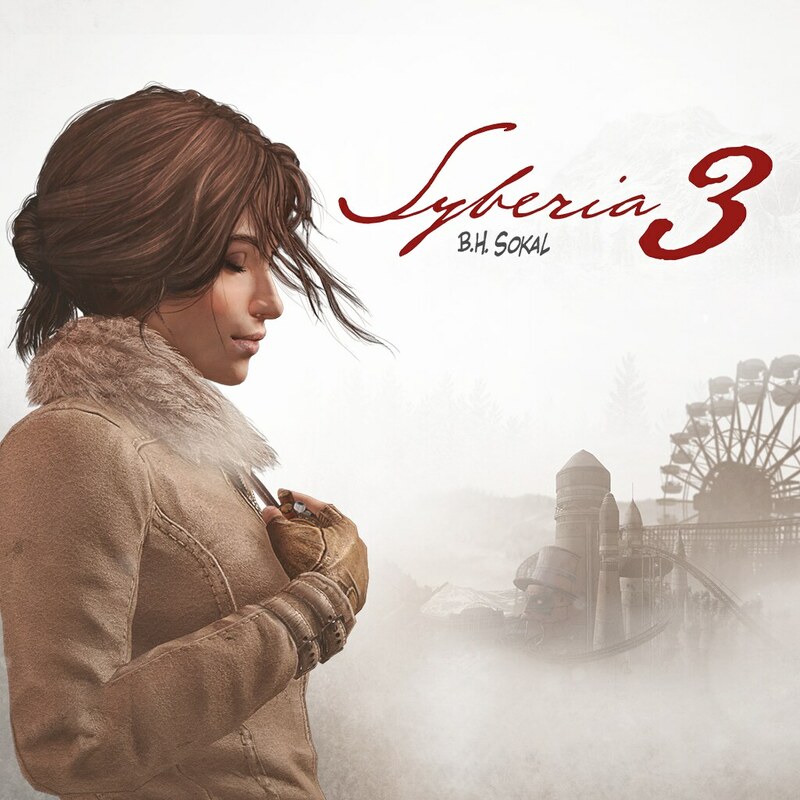 PS4™ Adventure Game『Syberia 3』is our second highlight. Enter the enchanting world of Benoit Sokal's latest masterpiece. Kate Walker is found dying on the banks of a river by the Youkol tribe, a nomadic people accompanying their migrating snow ostriches. 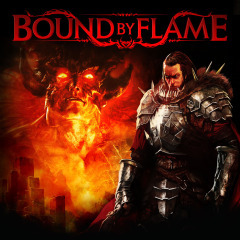 Together, stuck and imprisoned in the town of Valsembor, you must find a way to continue their journey in a race against their enemies and unexpected obstacles. 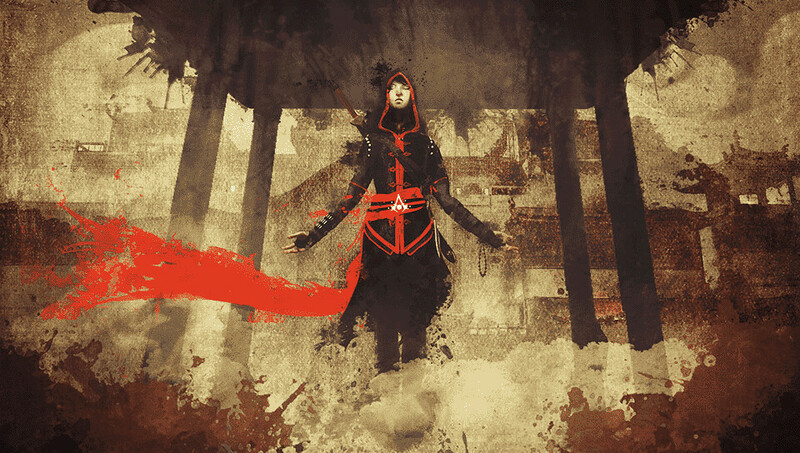 PS Vita RPG games『Assassin's Creed Chronicles - Trilogy』is our last highlight. 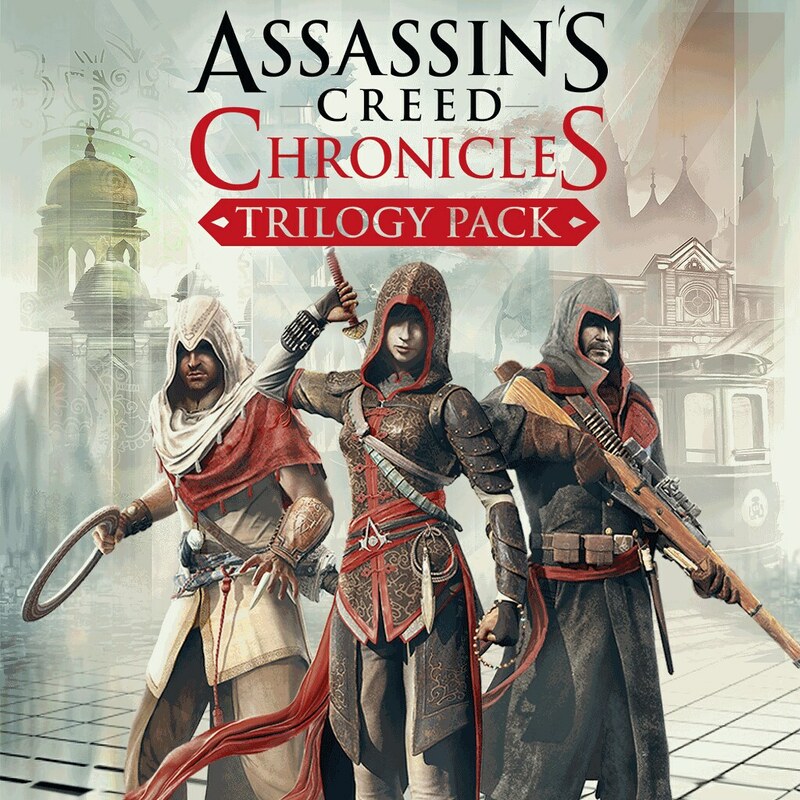 It is time for you to expand your Assassin’s Creed experience and discover the forgotten stories of three remarkable Assassins in brand-new settings. 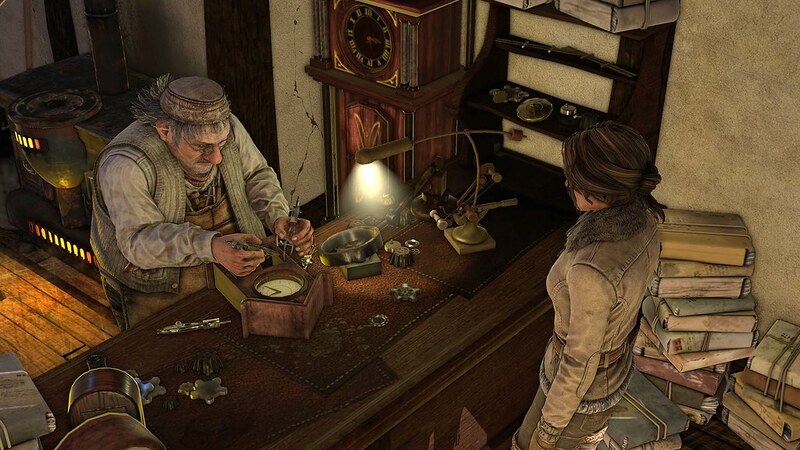 Each chronicle comes with a different assassin equipped with a distinct range of weapons and gadgets. Each chapter comes with a unique hero and a new setting all interconnected through a common plot that will only be revealed at the very end. 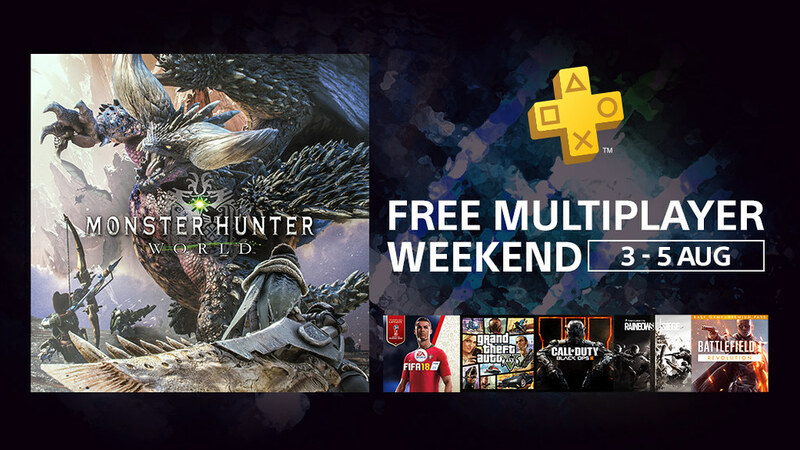 Free Multiplayer Weekend is coming again! From 3rd Aug to 5th Aug 2018, we are opening the PlayStation®4 online multiplayer feature to all PlayStation™Network members for trial. 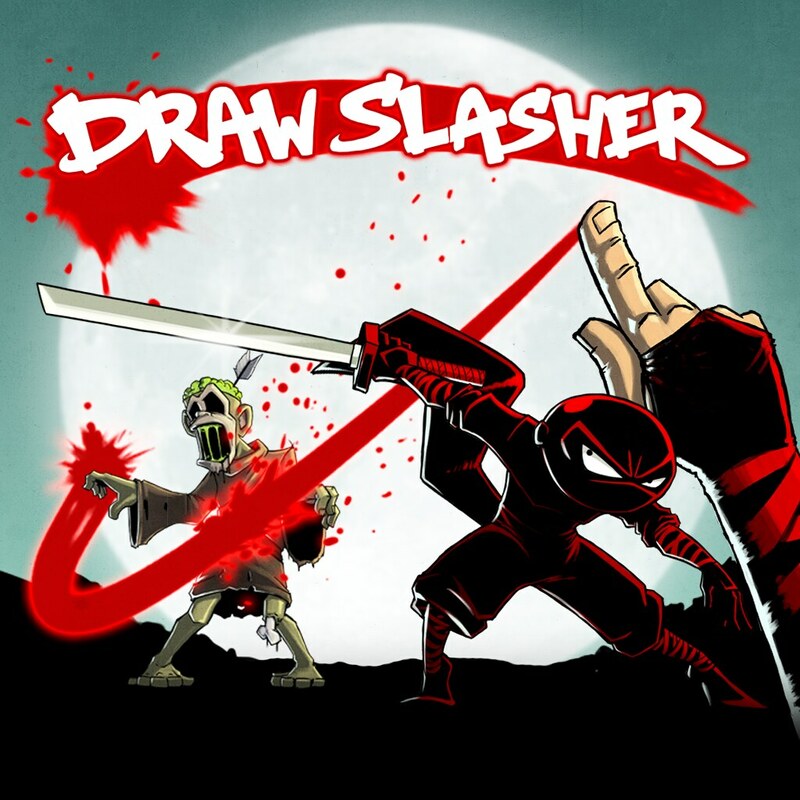 Don’t miss the chance to join the online multiplayer games with friends! 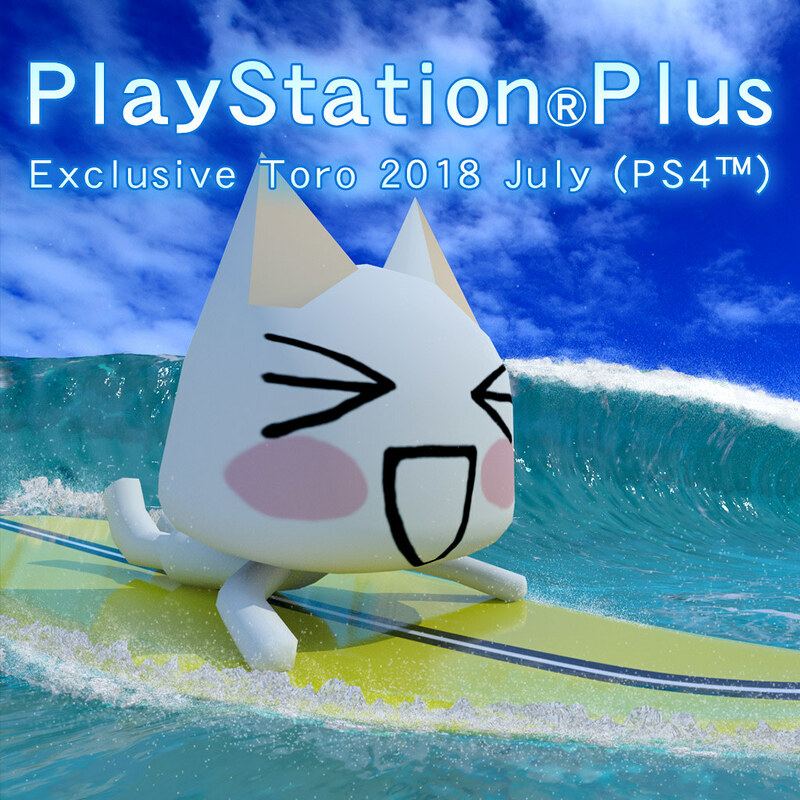 You can experience the exciting online multiplayer function with “MONSTER HUNTER: WORLD™”, “Rainbow Six® Siege”, “Grand Theft Auto V”, and many more online multiplayer enabled PS4™ titles!